 The Cerebral Palsy Association of BC helps people live a life without limits with the Campership Program, which financially assists individuals of all ages to attend a special needs camp of their choice in BC. Our camp subsidies have gone towards costs such as partial camp fees, transportation, and attendant care fees. Without the help of an attendant, many individuals could not attend camp. Although the camp session itself may be free to the participant, the expensive attendant care fee can be a barrier for people wishing to attend camps. Summer is a time for having fun and feeling free. If you would like to contribute towards next year’s Campership program please contact us at 604-408-9484 or 1-800-663-0004 to make a donation. Once completed, you may save the form for your records. Print the form, sign and date it in the appropriate places, then mail it to The Cerebral Palsy Association of BC. The address is included in the application form. Note: Hand-written applications will not be accepted. Please fill-in your information by typing in the answers directly onto the Campership application form. 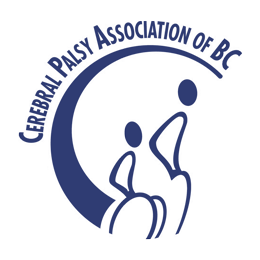 Successful applicants are required to provide us with a short letter and optional photo/s (print or electronic version) describing your camping experience. These are used for our promotional materials and to thank donors for their support. Photo release form should be signed and submitted via mail if you provide us photo.